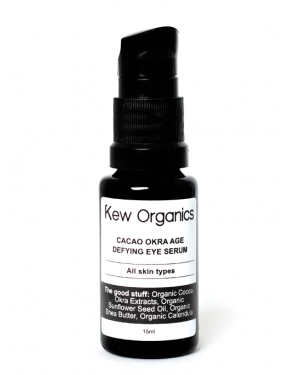 View cart “Cacao Okra Age Defying Eye Serum” has been added to your cart. Gift your friends and family with love with beautiful and flawless skin. Feel good and look good, even without makeup! 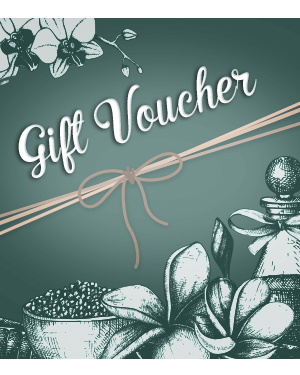 With this $150 Facial Gift voucher, pamper yourself with the goodness of organic skincare to achieve that look for the New Year. Say bye to make up for good! Essential for oily, acne-prone skin, this powerful blend of skin-clarifying Glycolic, Malic, Lactic and Salicylic Acids create the perfect environment to tame acne-causing bacteria. Natural illuminating Pea Extract controls sebum production, while Vitamin A-rich organic Carrot Extract encourages skin renewal. Say bye to make up for good! 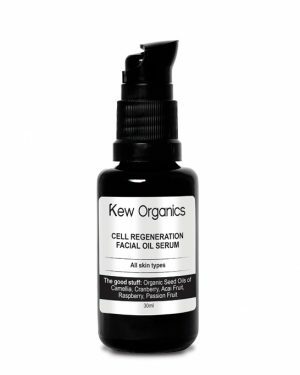 Brighten, renew and clarify with this synergistic blend of five proven natural source skin brighteners and powerful age reversing Swiss Apple Stem Cells, while anti-oxidant Tetrahydrocurcuminoids, Ferulic Acid, Sea Vege Complex and Resveratrol boost cell renewal and deliver water-based humectants to replenish moisture to dehydrated skin. 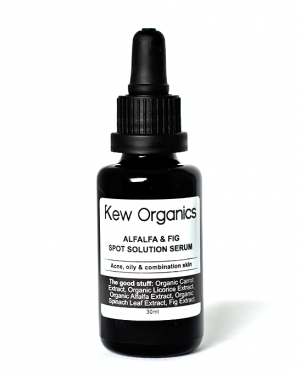 Hydroquinone-free, this serum addresses all your pigmentation concerns caused by environmental exposure. – Packaging is made with BPA-free packaging and 100% recyclable. 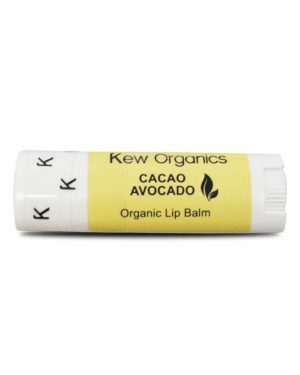 A 100% organic and natural potent blend of Organic Cacao, Avocado Oil and Organic Sweet Almond Oil, this lightweight formula is so natural you can eat it! It also hydrates lips for a very long time; keeping them healthy, moist and supple. Works wonders for dry, cracked lips. Great to apply in prolong air-con or dry heat environment, in-flight and winter holidays! This highly concentrated oligopeptide treatment, with saponosides and flavonoids, is a botanical remedy that targets chronological aging, firms and lifts the eye area, strengthens capillaries and reactivates microcirculation. Use morning and evening to defy the aging process! Wildly deluxe, ‘tis the one that puts face oils on the map. 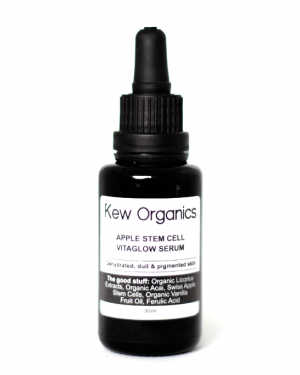 An ultra-hydrating antioxidant, it fights lines & wrinkles and leaves skin plump and luminous. Made with 17 organic flower & plant extracts, this golden, decadent youth preservation serum provides daily dose of natural Vitamins A, B, C, E, & K with accrue benefits over time. With over 90% certified organic ingredients, this treatment essence is a precious cocktail of powerful antioxidants and active ingredients to increase the skin’s natural flora defences which reduces the loss of moisture and prevents breakouts. Say hi to clear, healthy skin! 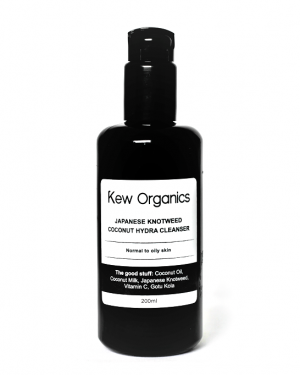 Specially formulated to purify and deeply cleanse without drying out the skin, this gentle, non-stripping formula contains Coconut Oil and Licorice Root Extract to gently yet thoroughly eliminate impurities, toxins and oils without upsetting its protective moisture barrier. 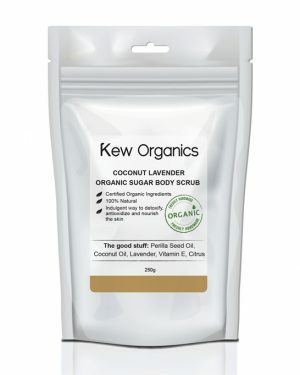 With ingredients sourced from Japan, this unique formula is rich in sea vegetables and green tea to detoxify the skin and unclog pores, thus regaining its youthful glow. Scrub away dull-looking skin with this non-greasy formula while moisturizing and softening the skin with nourishing botanical oils.